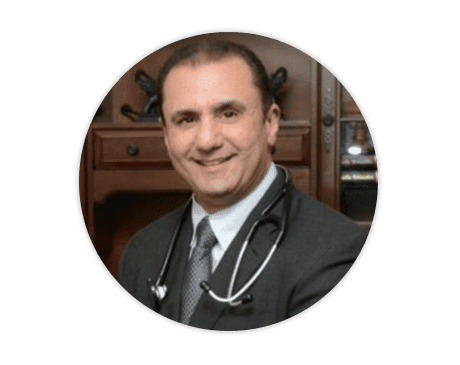 Walid Elkhalili, MD, is an attentive and trusted internist and aesthetic physician serving Fair Lawn, New Jersey, and the surrounding areas at Apex Medical Professionals. Dr. Elkhalili began his medical career at the American University of Antigua College of Medicine in the Caribbean, where he earned his doctorate in Medicine. He went on to complete a residency in internal medicine at New York Medical College before gaining certification from the American Board of Internal Medicine. He’s currently affiliated with Hackensack University Medical Center, St. Joseph’s University Medical Center, and The Valley Hospital. Dr. Elkhalili also has a background in research and frequently publishes in journals, such as the Journal of the American College of Cardiology. He was recently honored as a doctor of excellence by the Leading Physicians of the World organization. 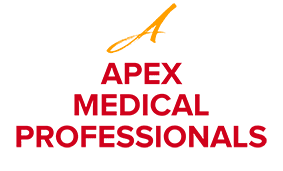 At Apex Medical Professionals, Dr. Elkhalili works in collaboration with a physician to assess and address the needs and conditions of his patients, with fluency in English, Spanish, and Arabic. He places a high priority on preventive care, wellness strategies, and health education. Dr. Elkhalili looks forward to leading you down the path of wellness.